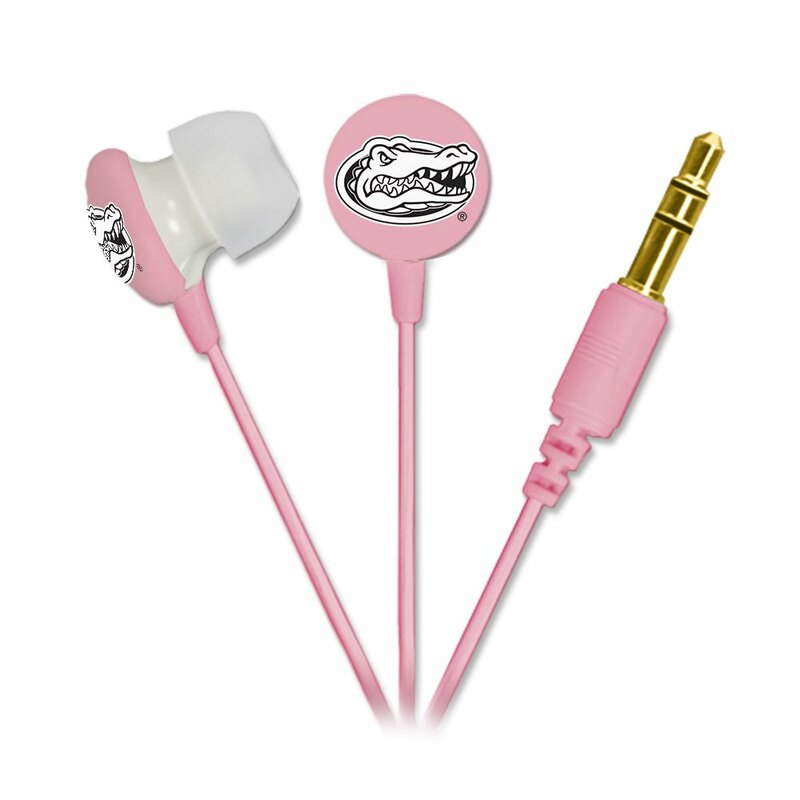 Show your school spirit with these stylish pink Florida Gators Ignition Earbuds from AudioSpice! 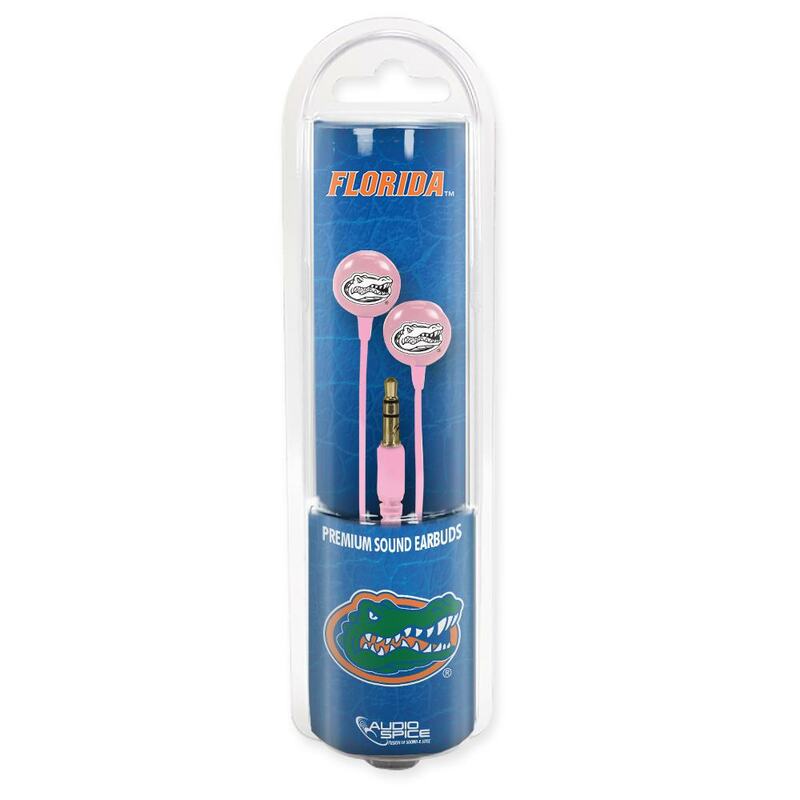 The only thing sweeter than the candy color of these durable earbuds is the rich sound that flows out of them. These pink earbuds can add a colorful pop to your ensemble while offering premium sound and deep bass that is sure to take your next workout or walk around town to a whole new level.